JASH Large size C.I. 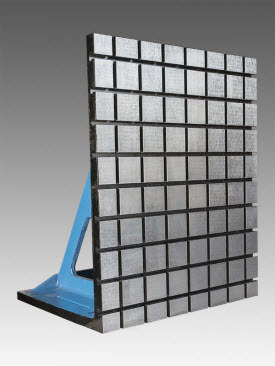 Angle Plates (Individual / Stacked) provide a practical means for clamping and holding work in vertical position for layout, tooling and machining. 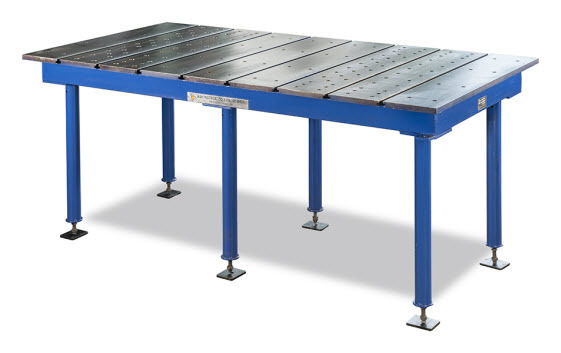 Angle plates are also used as a vertical reference for inspection. 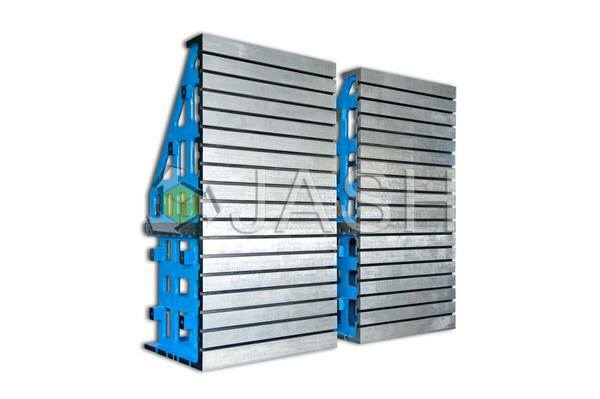 Angle plates in different sizes make ideal fixtures for milling, drilling and boring operations on machine tools. 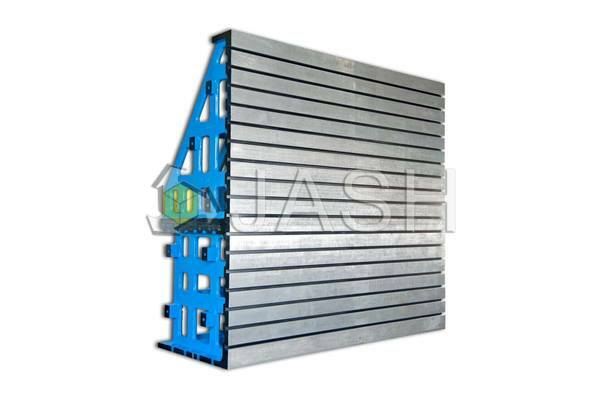 These angle plate are offered in varied sizes and configuration. They can be made in single piece or in two sections that can be used either single or in combination for comprehensive applications. 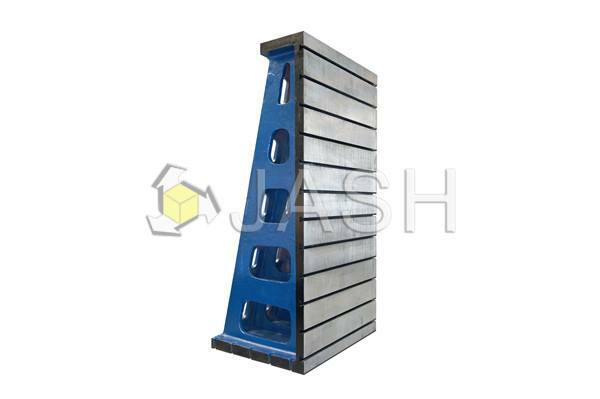 The vertical working surface is machined finish having flatness and perpendicularity between table face and vertical working surface as per DIN 875.